What will Britain’s Prince Harry and his wife Meghan name their child? With the former actress in the last stage of her pregnancy, punters are having aflutter on the baby’s gender, weight, date and birthplace. William Hill odds were 8/11 for a girl and evens for a boy earlier this week. At Bet fair, the odds have shortened on a girl, and the favourite name is Diana at 5/1, Betfair Media Relations Manager Katie Baylis said. “Comparative to (Prince William and Kate) the Harry betting is significantly more at this stage, so 30 odd %(more)… in real terms that’s huge,” Adams said. The post Baby Diana? Or little Arthur? 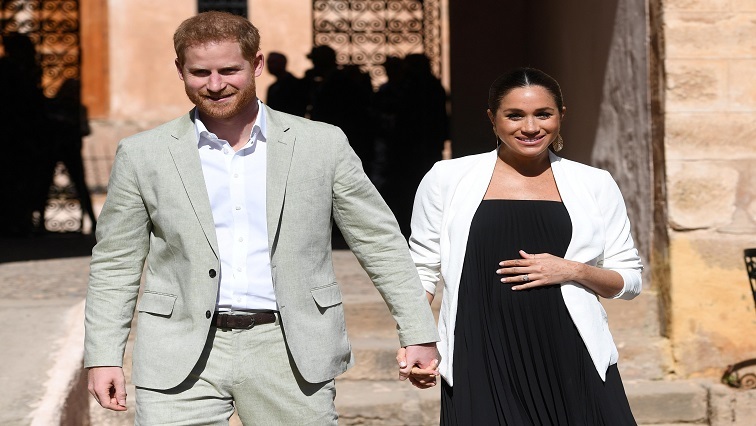 Bets on for royal baby name appeared first on SABC News – Breaking news, special reports, world, business, sport coverage of all South African current events. Africa's news leader..